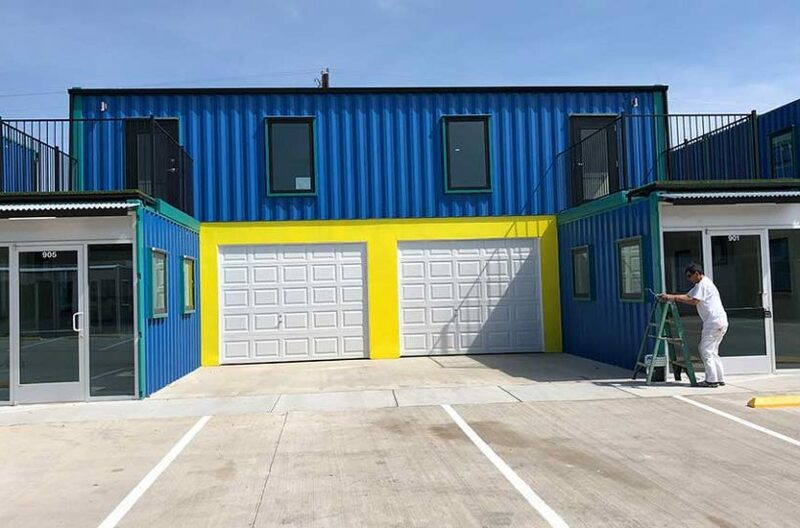 Fort Worth industrial warehouse for rent. 1,440 sq. ft. commercial warehouse space in Fort Worth includes one office and one restroom. The warehouse is 36 feet deep by 40 feet wide and includes 1 bay door. 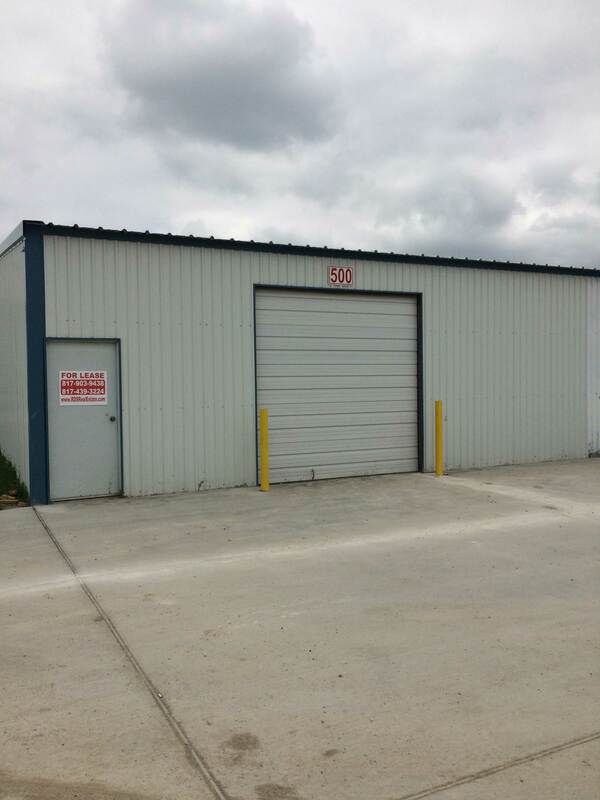 Other industrial warehouse space is available in the same commercial complex. 1,440 sq. ft. industrial space for lease in Fort Worth. 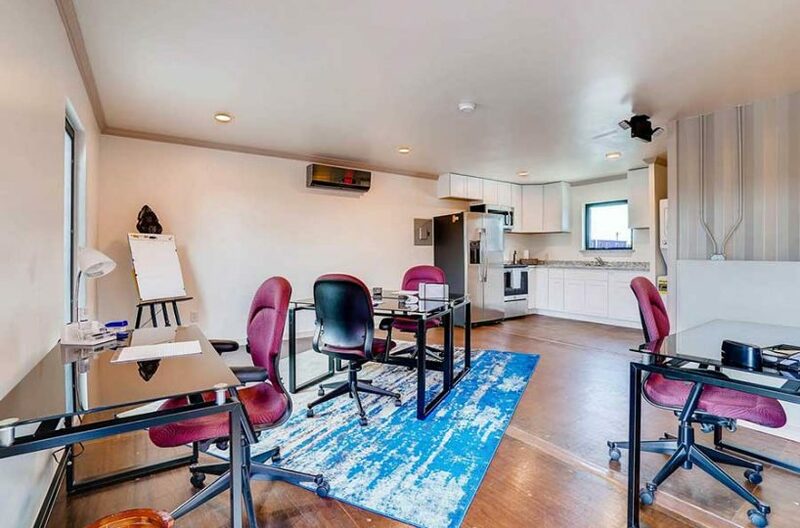 Includes one office space and restroom. 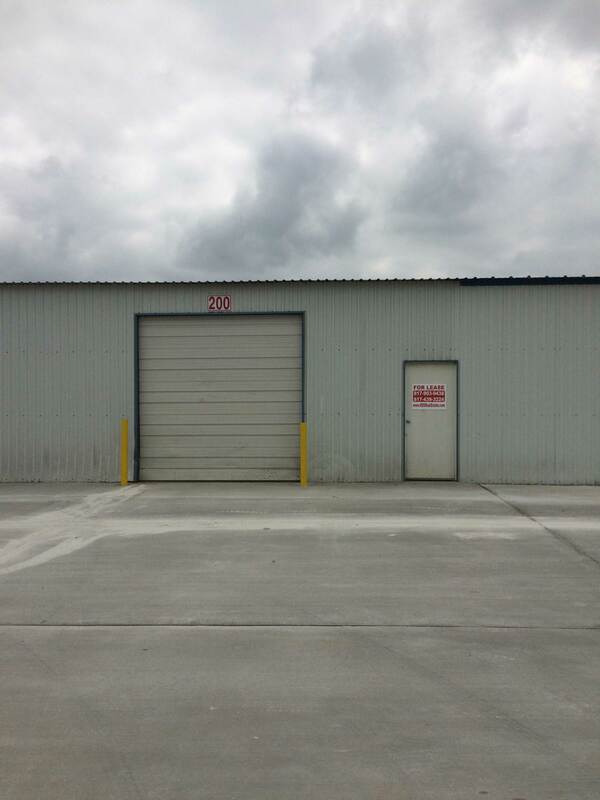 One 10′ wide x 12′ tall ground level bay door at the front. 1,440 sf office warehouse for rent in north Fort Worth. 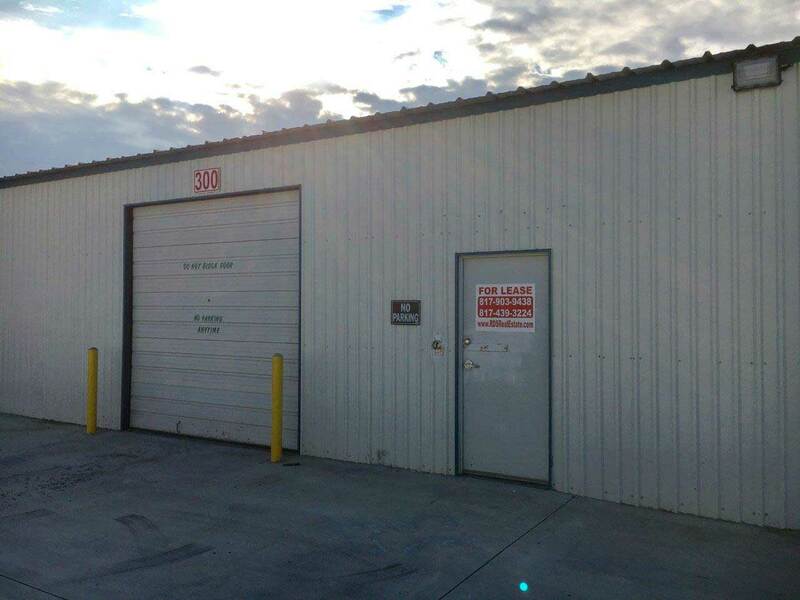 One small office, a restroom and warehouse space with a ground level bay door at the front. Located in a small industrial business center at 9891 Saginaw Blvd.